Only one week to recover from the frantic end of the academic year with extended family members visiting from Down Under and it all went back into hyperdrive with performances at Gent Jazz Festival (with Carlo Nardozza), Gentse Feesten (Dudes Like Us & Black Mango) and Wonderfeel in Hilversum (Let The Music Speak). In between participating once again at the fabulous and intense Jazz Summer Course at AKDT in Libramont. What a ball that was! 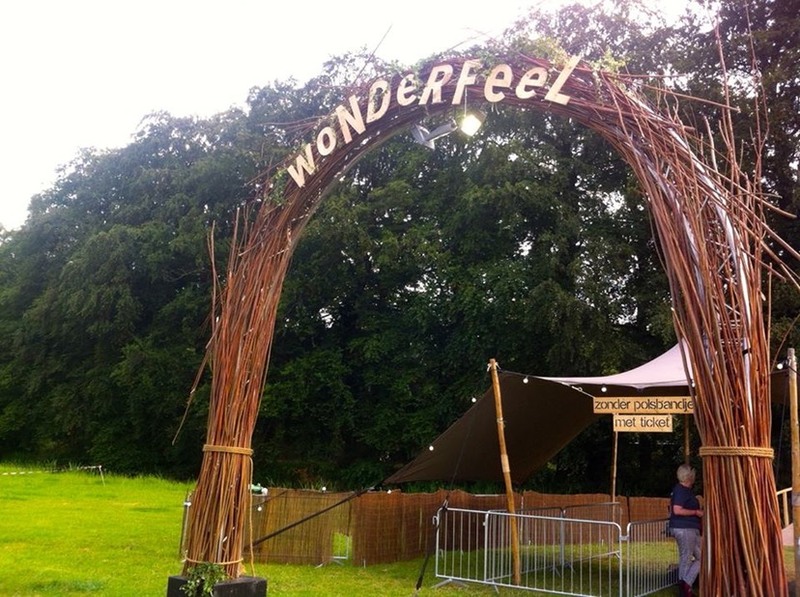 Wonderfeel has to be one of the most beautiful festivals I had the pleasure to experience. Located in woodland and meadows and dotted with beautiful ponds it was all about quality, not quantity: even though it was sold out you never had the feeling of overcrowding which unfortunately seems to dominate the current event/festival vibe. The album Inner Waves with the Bart Defoort Quintet has also finally been released. After the summer we will be out there again to present the music. As I am writing this our house renovation has entered a new phase with the sound of hammers and chisels thundering through the spaces. Soon there will be time for a break with a planned trip to Kent which will provide some rest for the ears, mind and soul.